Open Monday-Sunday 10am to 8pm except for Thursdays in which we close at 4pm for deep cleaning of the entire facility. I am a healer and I decided to open Healing One to help bring health and healing to the public on a grander scale then what I could do alone! 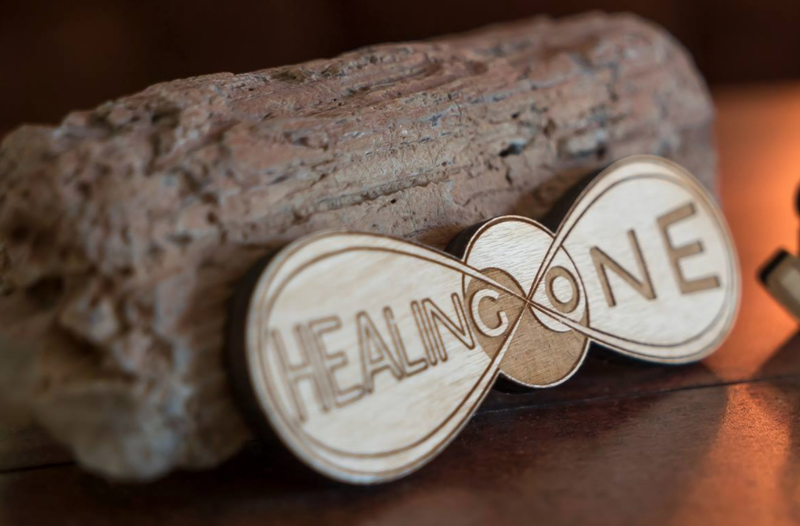 Healing One is a balanced float center with Sensory Deprivation Float Tanks, Massage Therapy, Energy Healing, chill lounge and more! We have 2 float suites 1 of which is an Oasis float tank and the second suite is an ACE float room. We do have complimentary tea, shampoo, conditioner, soap, and earplugs for each and everyone of your floats. We use UV/H202 and Chlorination sanitation methods in all of our float suites and the salt is changed every 6 months. We also have our Health Permit to operate from the Washoe County Health Department. We also have Massage Therapy, Energy Healing services and will be installing an Infrared Sauna soon. Free high quality tea with every service! We are somewhat handicap accessible although you will have to bring someone with you to help you in and out of the float suite. We have a FloatAmbassador program that sponsors local athletes, yogis and health conscious beings!